In February, the Shadowhunter App gave us the first chapter of The Infernal Devices: Clockwork Princess. 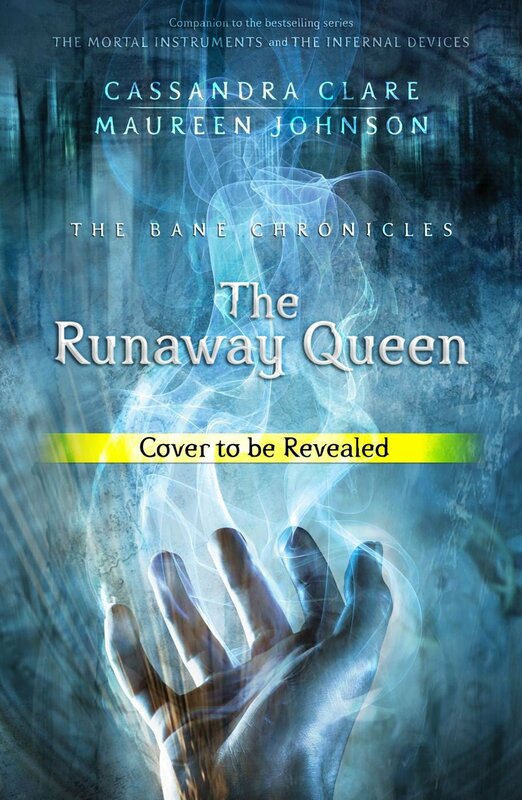 This time, the Shadowhunter App has an exclusive sneak-peek to The Bane Chronicles: Runaway Queen. Download the Shadowhunter App for: Andriod or Apple users. There was a smell to Paris in the summer mornings that Magnus enjoyed. This was surprising, because on summer mornings Paris smelled of cheese and that sat in in the sun all day and fish and the less desirable parts of fish. It smelled of people and all the things that people produce (this does not refer to art or culture, but to the baser things that were dumped out of windows in buckets). But these were punctuated by other odors, and the odors would shift rapidly from street to street, or building to building That heady whiff of a bakery might be followed by an unexpected flush of gardenias in a garden, which gave way to the iron-rich pong of slaughterhouse.